The fate of the historic London Fruit & Wool Exchange in Spitalfields remains in the balance, as private contractors were made to reassess their plans following a council meeting. The regeneration project, contracted by the City of London Corporation to private developer Examplar in 2010, was postponed after a lengthy debate yesterday evening at Tower Hamlets Council. The committee decided the project needs better job and housing schemes. Shand added that the developers will work on the proposals with the council and locals in the next four to six weeks. 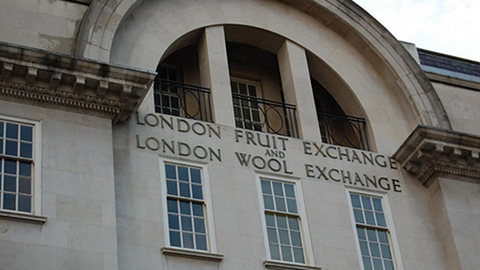 Under the proposals, the London Fruit & Wool Exchange, built in 1929, will be partially demolished, although its façade will be refurbished, and a new pedestrian street will be opened to the public. Barclays Bank, the Gun Public House and Dorset Street will also be demolished. 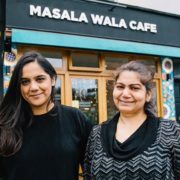 The redevelopment plans have faced opposition from a number of people, including Spitalfields Community Group, numbering 120 residents, who launched a petition against the project. Both the London Fruit and Wool Exchange and the Gun PH very much remain under threat. 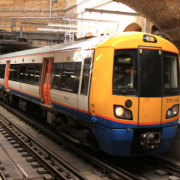 The site owners the City of London Corporation are looking to find the funds to pay their agreed contribution towards Crossrail and it is therefore understandable that they are seeking to re-develop the site. In my opinion, despite the fact that the Exchange is not listed, it does have considerable historical and architectural merit and the City is wrong in its actions. Sadly, as far as I am aware, the locals have not put forward any proposals for the re-use and restoration of the Exchange. 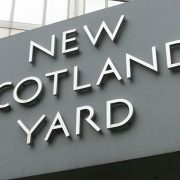 There seems to be a misguided belief that it is Tower Hamlets responsibility to do so. Neither Tower Hamlets, nor any other local planning authority, has such a responsibility (or the resources). I fear that the committee’s vote will be merely a pyrrhic victory. Exemplar must stop lying to the public. Even today after the crushing defeat inflicted by the Councillors they’re up to their old tricks. Mr Shand is quoted above saying Councillors demanded more houses ‘close to the site’. Utterly untrue. Councillors said houses were needed ‘on the site’. Re Mr Ellson’s point; the Spitalfields Trust and The Spitalfields Community Group have detailed proposals for the site preserving the architectural heritage and Dorset Street. Our plans bring homes and shops back to this important area of our neighbourhood.